The Till family had a hugely successful day in the Kathleen Wood Children’s Riding Pony of the Year Championship on the Saturday evening of Horse of the Year Show (HOYS) with daughter India piloting two of their ponies to the top spots – Drakemyre Puttin on the Ritz (Alfie) in the 138cm section and Rotherwood Rainmaker (Rupert) in the 128cm section. With two forward for the overall Championship, India had a decision to make on who to ride in the Andrews Bowen International Arena in front of the Saturday night crowd. Mum Henrietta explained that she chose Rupert because “she wouldn’t be where she is now without him,” having grown up together in the 128cm classes. 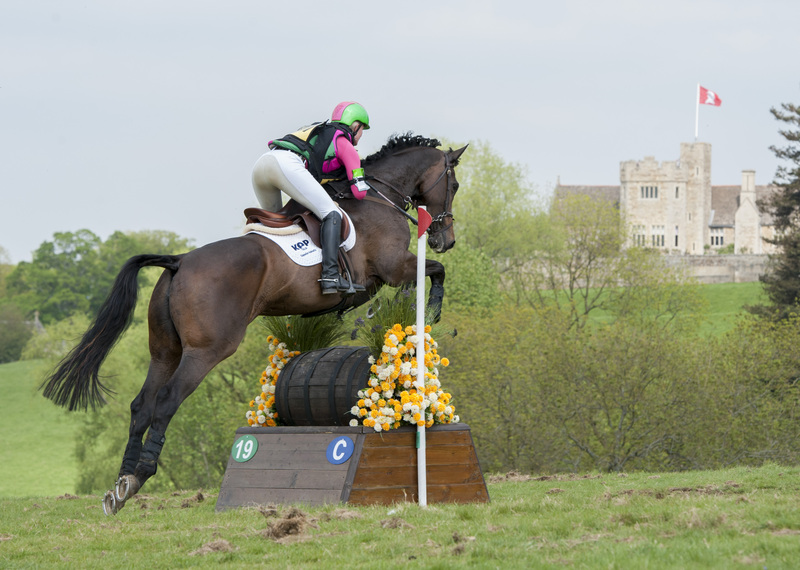 In the end it was Alfie who took the ultimate accolade, ridden in the ring by Emily Bettany. Aged just five, the family have owned the bay gelding for two years and he and India have really got it together this season. “He’s very level-headed and takes it all in his stride,” said Henrietta. 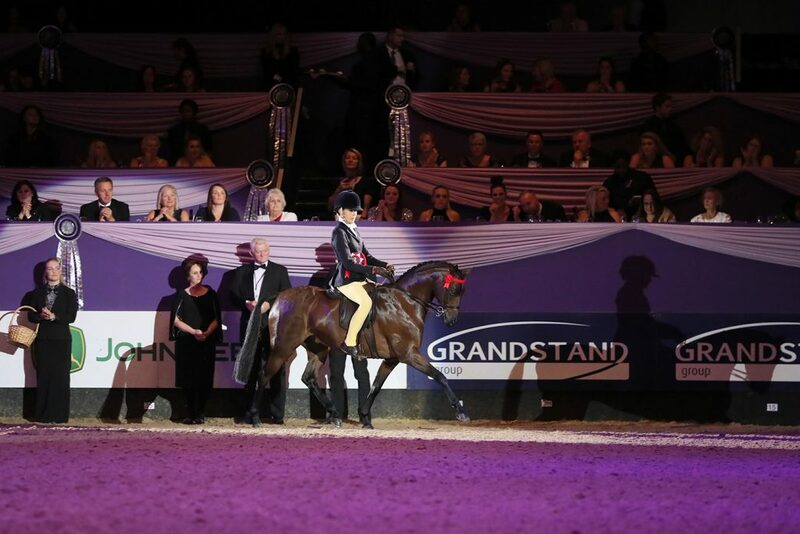 Unfortunately, producer Katy Carter could not be with the family to celebrate at HOYS, as she is currently unwell. “When we found out Katy wouldn’t be here India said to me, ‘I’m going to ride my best and make her proud’,” said Henrietta. Yorkie Jobling-Purser’s eight-year-old former broodmare – and 148cm section winner – Litton Cerise stood Reserve Champion with daughter Martha in the saddle. She’s had a brilliant first year under saddle and has been ridden by Martha since the start of the season. 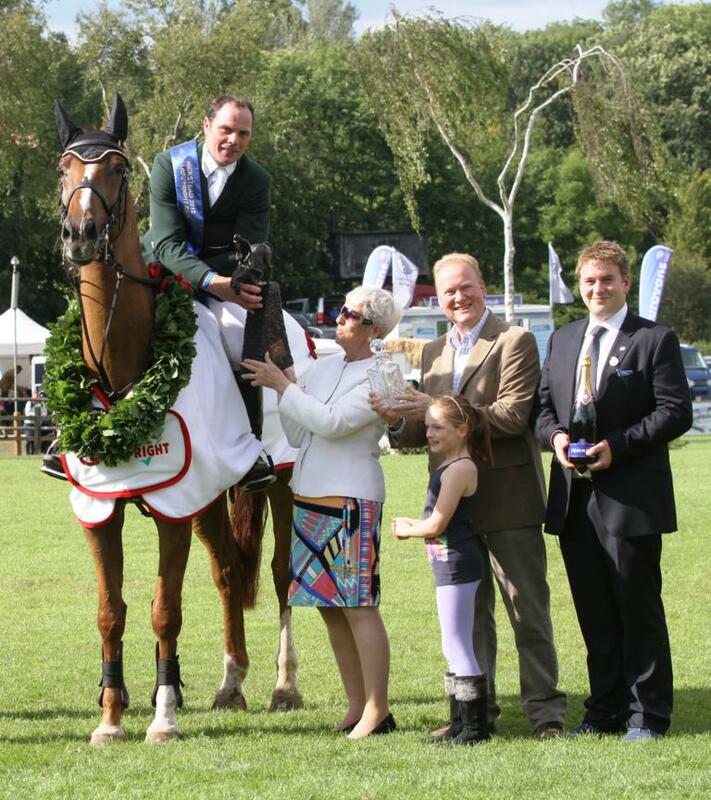 HOYS welcomed a very special guest back to the Show to co-present the Summerhays Cup to Alfie and Emily. Lady Elizabeth Kitson (nee Spencer) was the very first recipient of the Show Pony Championship at the first show on 13th September 1949 at Harringay. She rode her 13.1hh gelding, Legend, and was presented with the exact same Summerhays Cup. 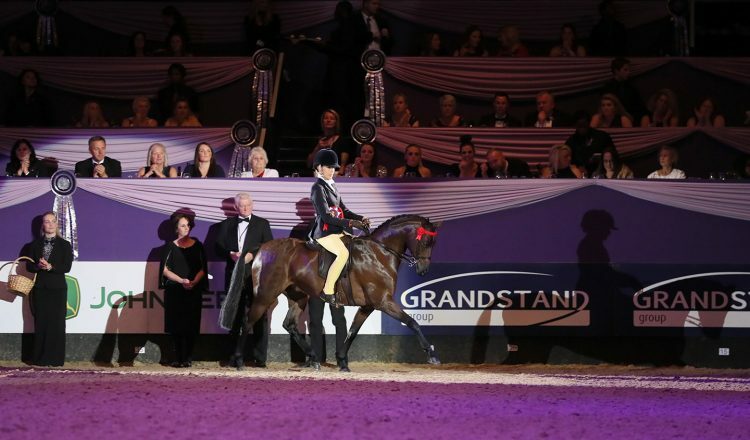 Lady Elizabeth also presented a signed copy of her book – a story of the most famous show pony ever ‘Legend’ – to both the Champion and Reserve Champion; a fantastic momento of their prestigious wins.